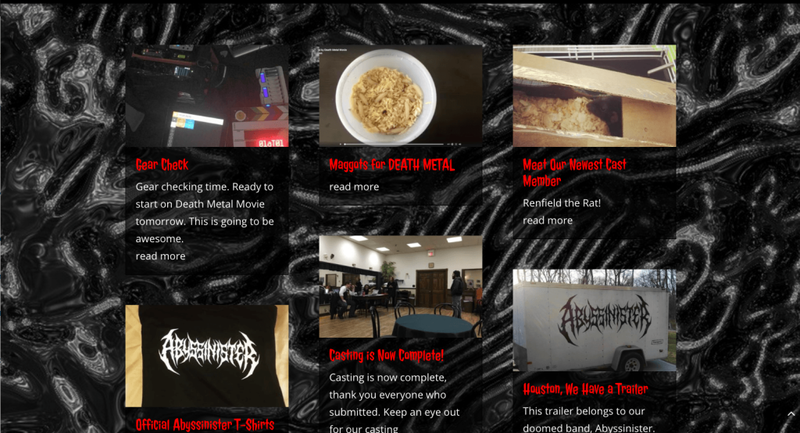 As Blastfurnace Media began pre-production for their upcoming film Death Metal Movie, they knew they needed a website to help promote the site and publicize all their latest news. They also were incredibly busy with all their pre-production work so they handed me the keys and said “I trust you”. That is both the most awesome, and the most scary thing to hear from clients, but more the former, in this case. 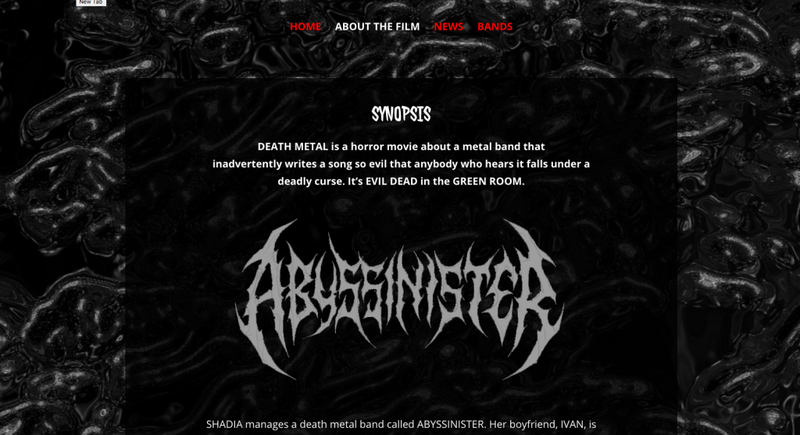 This site was so much fun to design. 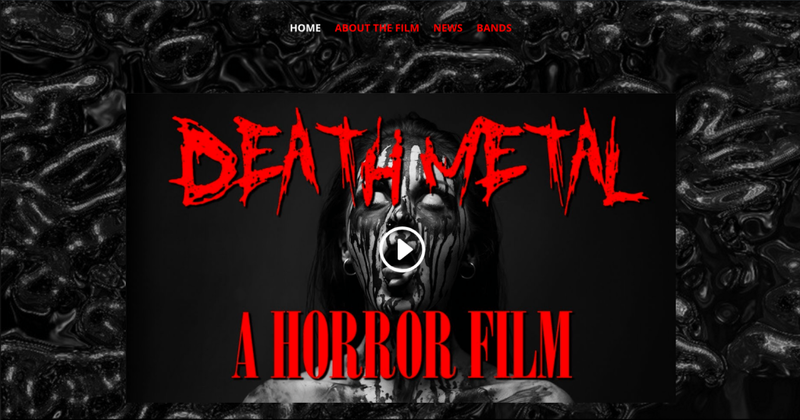 I got to dig into some darker & creepier imagery and ended up with a really cool dripping black oil look for the site – which fits PERFECTLY with the background and setting of the film. The final result is a multipurpose site that they’ve been able to use for casting, marketing and for daily updates during filming. 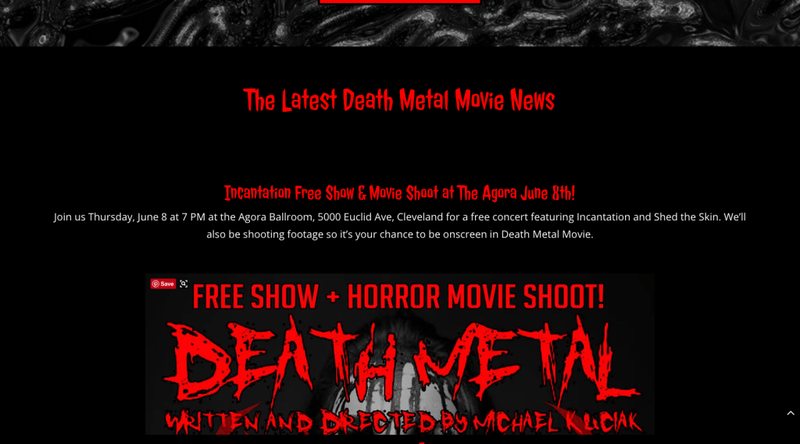 Oh yeah, and it’s \m/ !